Beautiful properties, great transport links and friendly communities. Essex offers some beautiful properties boasting benefits from great transport links to scenic views and friendly communities. The majority of sales in Essex during the last year were terraced properties, selling for an average price of around £265,000. Semi-detached properties sold for an average of £315,000, with detached properties fetching £480,000 (statistics from http://landregistry.data.gov.uk). Zoopla’s heatmap shows the difference in Essex’s housing prices to the surrounding areas. Despite it’s proximity to London Essex the Rural Community Council of Essex are committed to helping provide affordable housing in rural areas and new housing developers committed to building properties with affordable rent. 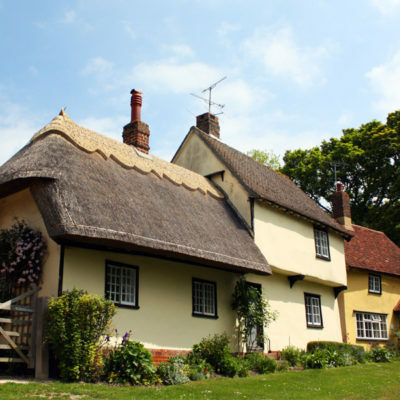 Essex has a variety of modern and period properties and developments, from the ultramodern Beaulieu Park Chelmsford to historic homes with beautiful grounds Essex has a wealth of beautiful housing on offer. Looking for an exciting new role in Primary Care? Why not apply for one of our vacancies or upload your CV to our talent pool?